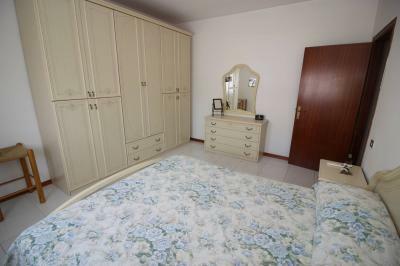 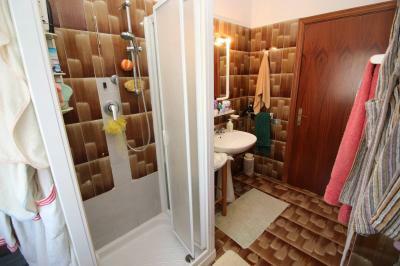 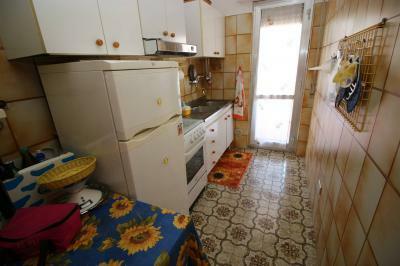 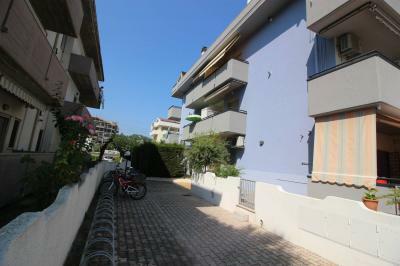 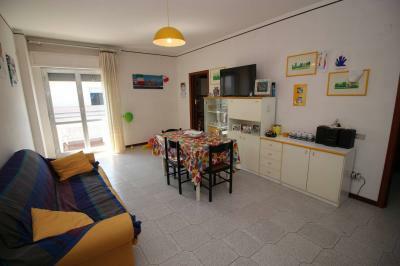 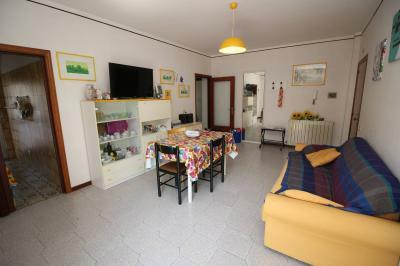 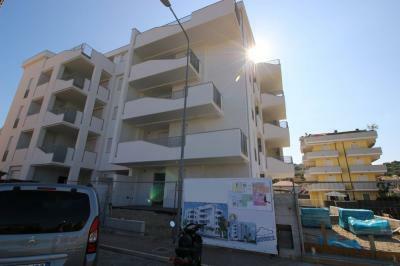 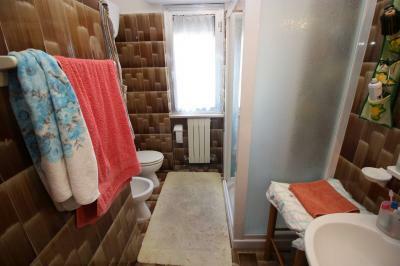 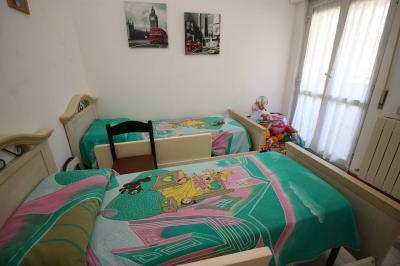 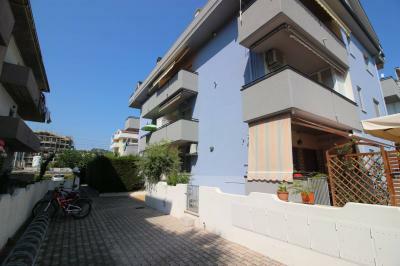 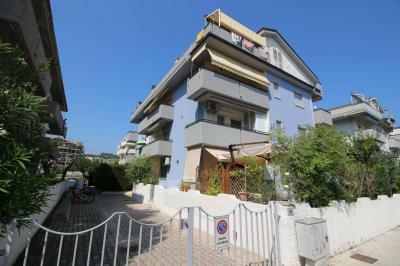 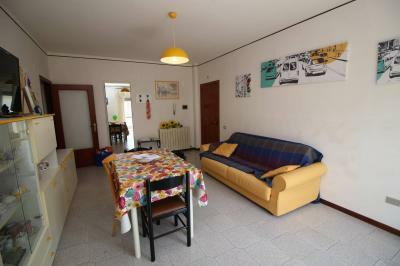 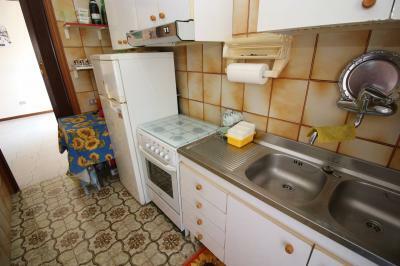 3-ROOM Apartment at 200 METERS FROM the SEA. 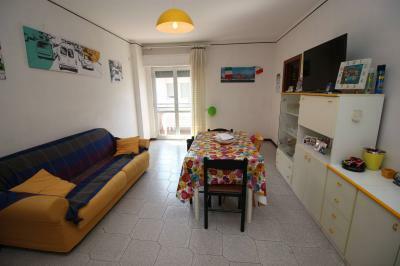 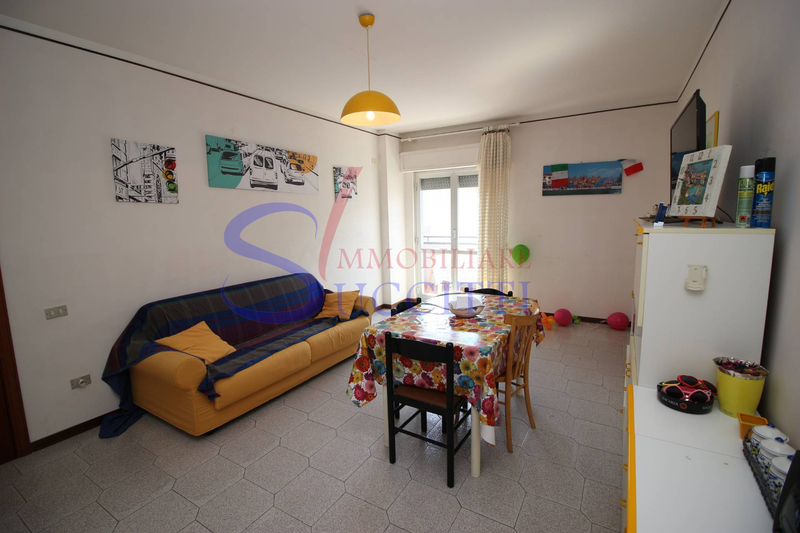 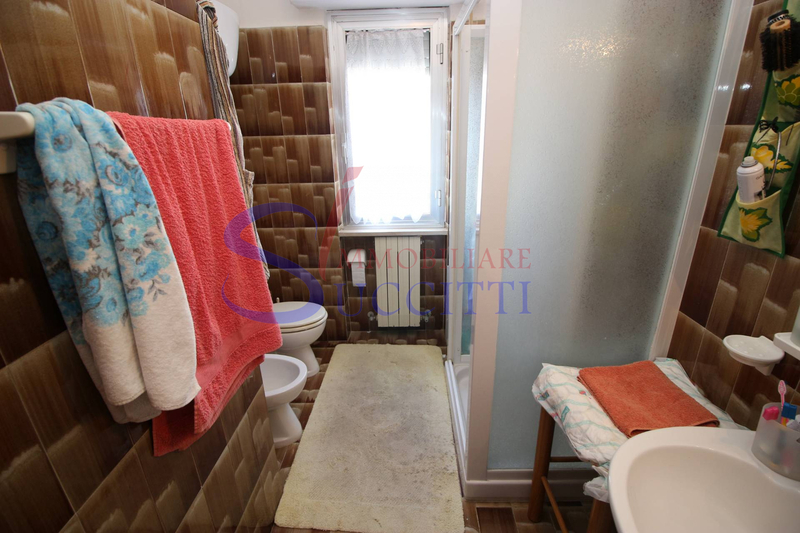 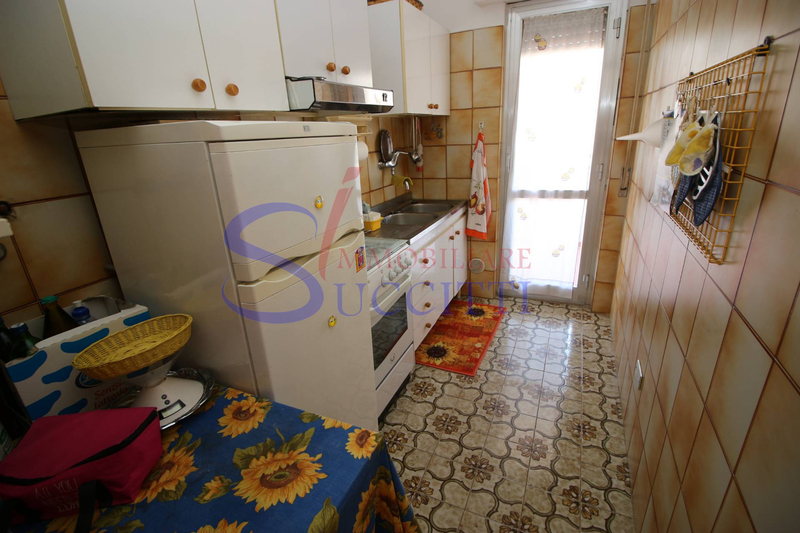 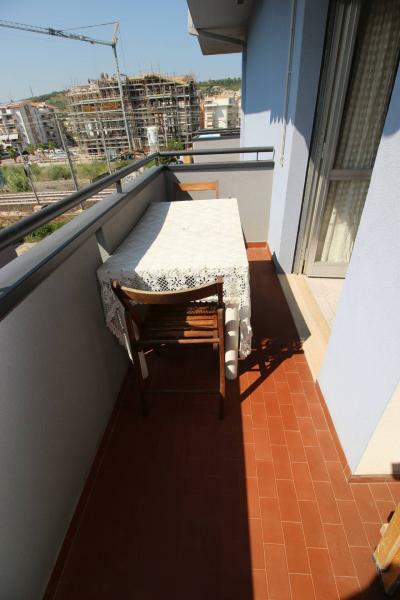 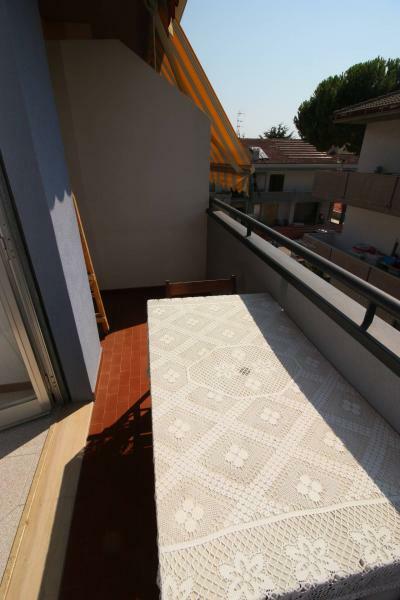 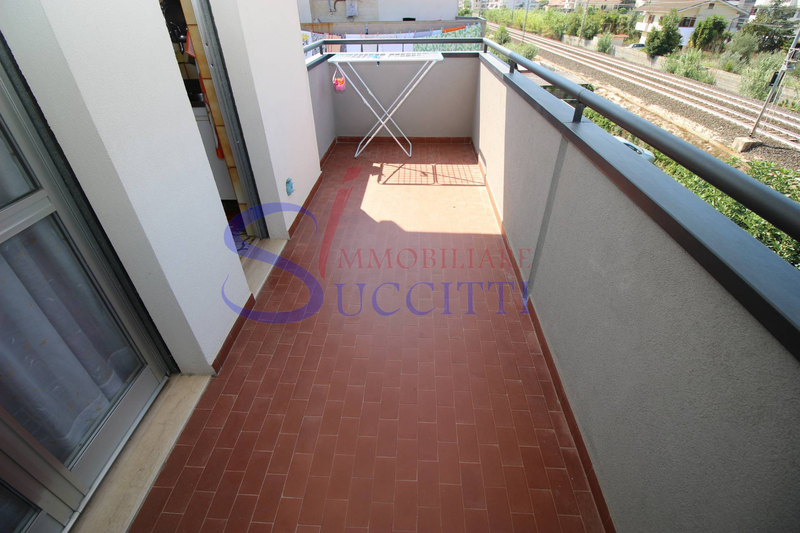 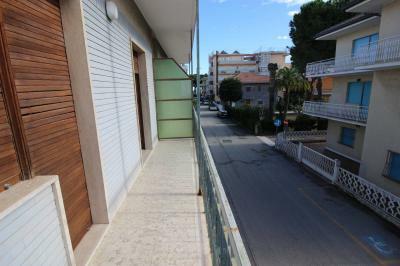 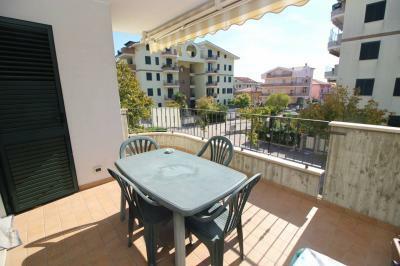 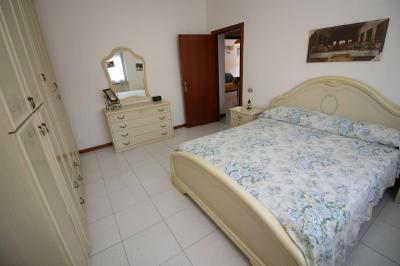 Just 200 metres from the seafront of Tortoreto Lido, it offers the Sale of an Apartment located on the second floor without elevator, of a building recently renovated. It is comprised of a large living room with balcony, separate kitchen with access to an additional balcony, a comfortable double bedroom and a twin bedroom and bathroom with shower on the ground. 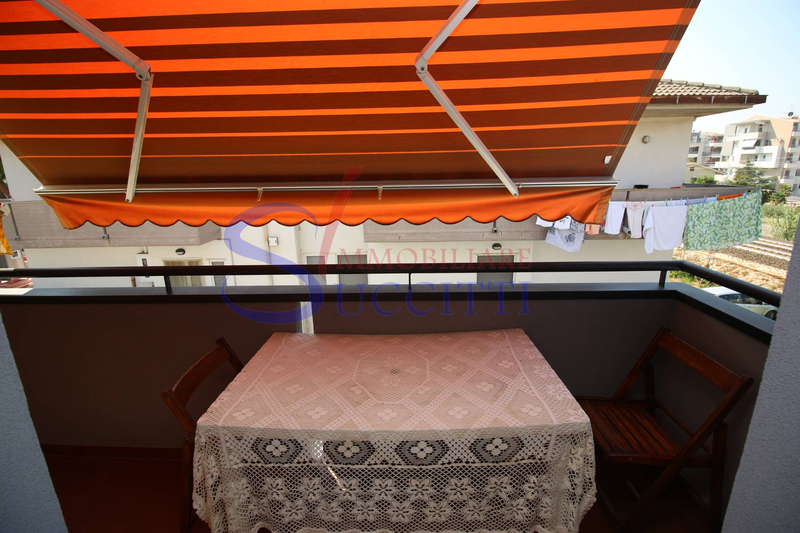 The Apartment has air conditioning in the bedroom and motorized awnings in the two balconies in the living area. The building is located in a good area of Tortoreto Lido, very close to the sea and also to key services necessary for everyday life.